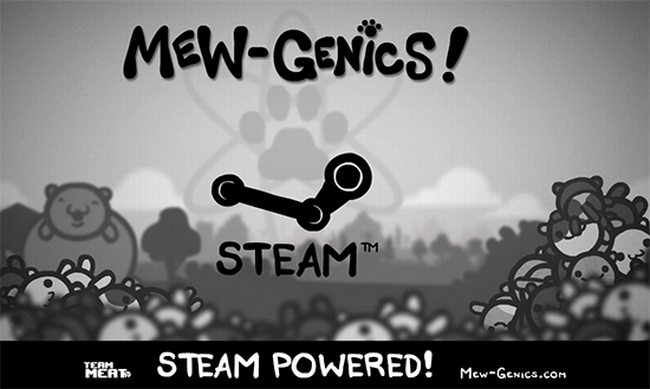 After finally unveiling their project a few weeks ago, Super Meat Boy creators Team Meat agreed to delve into the creative process that led to Mew-Genics. The so-called cat lady simulator sees the player raise and manage the needs of several cats, while trying to keep them safe from the ravages of disease and old age. Apparently it all started with a game jam and the duo’s own personal love of cats.